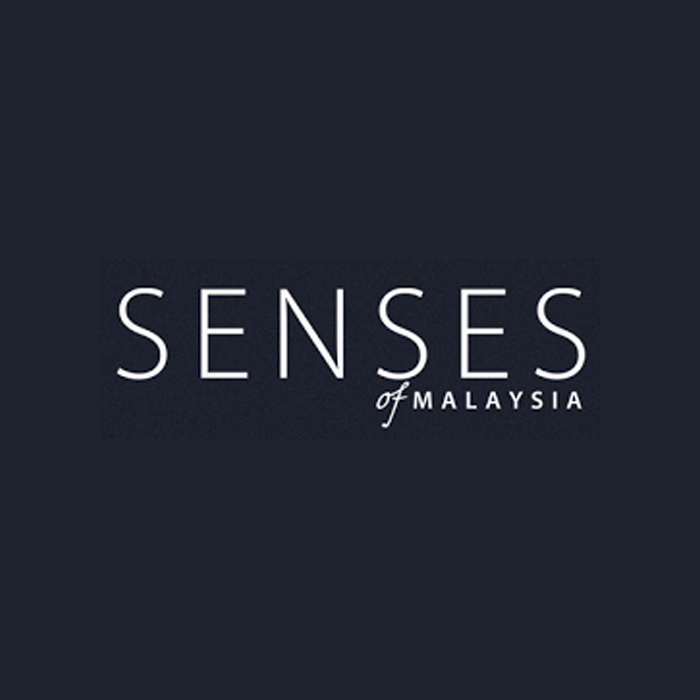 Senses of Malaysia was launched in 2007, and in the years since, this bimonthly publication has captured the interest of Malaysians and foreigners alike. A strong focus on tourism has resulted in Senses of Malaysia receiving Malaysia’s ‘Best Tourism Magazine’ award, at the biennial Ministry of Tourism Awards, on three successive occasions. However, the content is much wider than just tourist destinations, as it also includes articles about the people, history, culture, shopping, cuisines, international education, property, and much more. 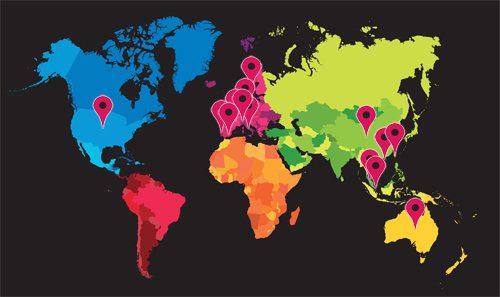 Its widespread distribution enables Senses of Malaysia to reach a conservative estimate of 110,500 readers every issue, making it a highly effective vehicle for companies wishing to promote their products and services to affluent Malaysians, international tourists, and foreign investors. The distribution channels include copies placed in all Malaysia Airlines flights, including the first and business class seat pockets on select flights. Additionally, hundreds of copies are directly provided to the CEOs and MDs of companies throughout Malaysia. Other copies are placed in the rooms, suites, and executive lounges of upmarket hotels, as well as in embassies, golf courses, and other upscale venues. Additional copies are further sold through bookstores and subscriptions.